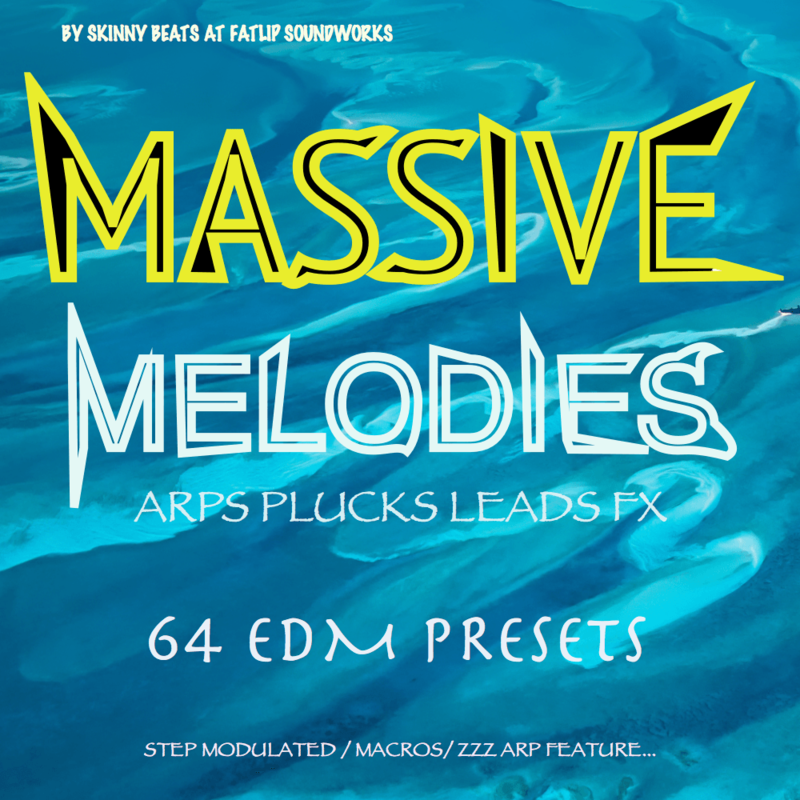 These sound are designed by Skinny Beats – Buddy Peterson who makes patches for several different types of synths, fx, and audio effect chains. For synths such as Cyclop, Predator, Wow2, Gladiator, Fm8, Absynth, Suboom Bass, Punch, Blade and many more. Skinny Beats is also an avid finger drummer on the pads with controllers such as Maschine, Launchpad,and MPC…Also a DJ for 15 years. He has won several dj battles back in his hey day. He is now back in action producing and making dope tutorials all over the net… So keep an eye out for more Soundpacks, Construction kits, and Presets for many genres.